Kalas is proud to announce the official opening of our new West Coast Operation. 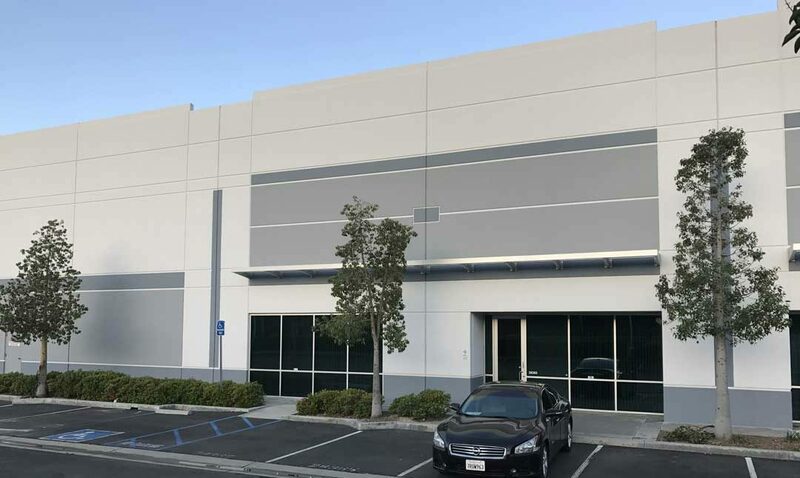 Offering both value-add and warehouse capabilities, our new facility in the San Francisco Bay area is both easily accessible and centrally located to service the west coast of the US and Canada. We have a local team of sales and production associates ready to engage with customers to meet their product and service needs, and are incredibly excited to leverage our new location across the west coast. “Kalas has one goal – to make it easy for our customers to do business with us. The addition of this facility allows us to service the entire U.S. and Canadian markets within three days; with local sales support, a comprehensive inventory and personal service. As with our Lancaster facility, we offer value-add services such as coiling, and assemblies in addition to private label print and packaging at competitive prices. We are eager to offer our west coast customers the same personalized service and order lead-times our east coast customers enjoy,” comments Brian Slingluff, Vice-President of Kalas Industrial. Beyond our portfolio of Industrial products, Kalas will also offer stock inventory of core wire & cable products. “The west coast operation allows Kalas to extend the cost saving benefits associated with our vertical integration infrastructure, as well as our technical expertise and collaborative partnership across a larger geography. We are excited for the opportunity this creates for both Kalas and our customers,” – David Kurtz; Vice-President of Sales & New Business Development for the wire & cable division. “Kalas has robust manufacturing capabilities and mature quality processes. As a vertically integrated manufacturer that is both ISO and TS certified, we have competitive copper and inventory programs which enable us to customize our services to the specific needs of our customers. In our Pennsylvania campus, we have four manufacturing locations, a warehouse facility & a conference center where we have domestically produced our wire & cable and engaged with our customers for more than fifty years. We are very excited to now extend our value-add and warehouse capabilities to the west coast. We have a great team in place, and we are actively soliciting collaborative partners to mutually grow our businesses together,” adds Dennis Melnyk, Chief Operating Officer of Kalas.